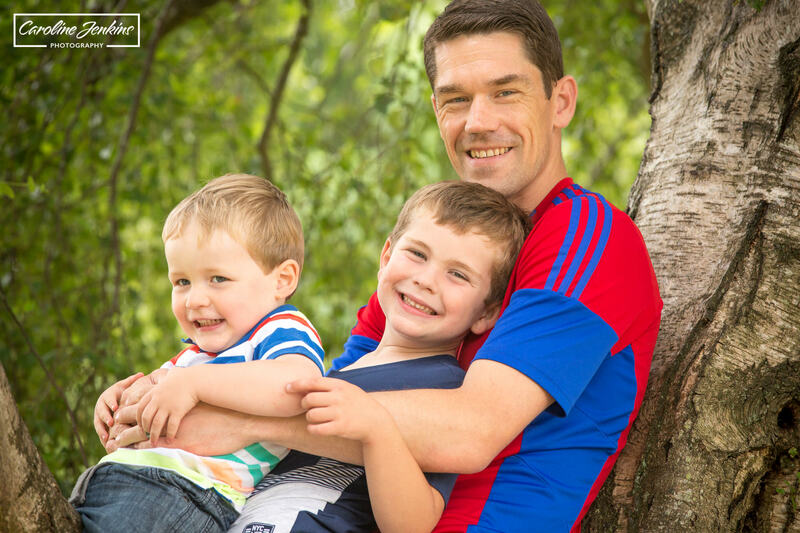 Now that summer is finally here, photographers across the country are having more and more enquiries and bookings for a family photo shoot. For some families this is simple, as many book an annual family photo shoot with the same photographer to capture their children growing up. For many families though, this is a new and slightly daunting prospect. They know they want professional photos of their children (who just won’t perform for their mum and dads holding up an iphone and asking them to say cheese!) but where next? 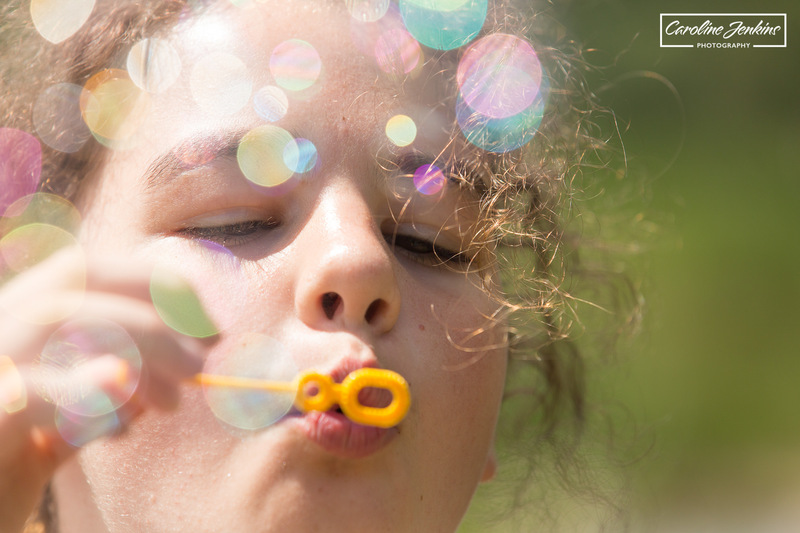 They have a million questions – how do we find a photographer? Where can we have the shoot? 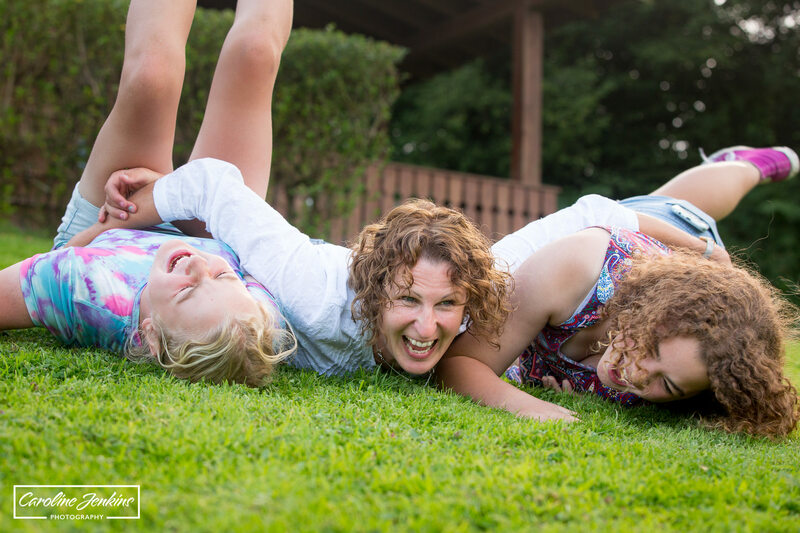 What time of day is best to have a family shoot? And what actually does a family photo shoot involve? 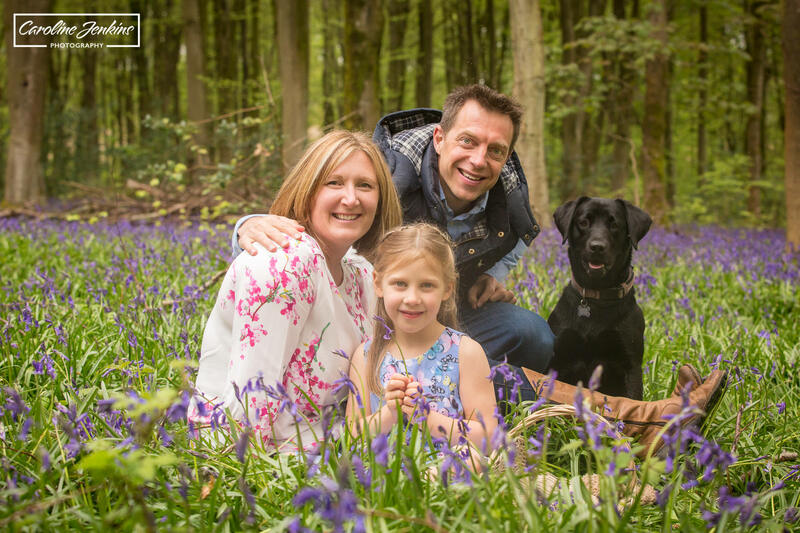 So I have put together this blog as a trouble-shooting guide for you so you know what to think about, what to expect and what is going to happen next when booking your family photo shoot. 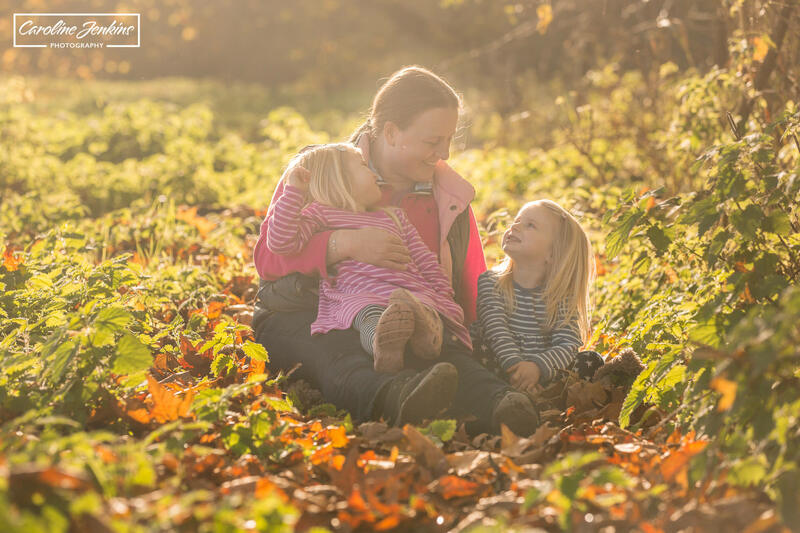 Something very important to bear in mind before we begin, is that I am writing this from my perspective only – as an outdoor family photographer in Hampshire. By no means does my opinion represent all the photographers across the country. Photography is an art form and so every photographer you come across will have a unique style and whose results will vary significantly to everyone else. I believe this to be a really positive point – if all photographers were the same then all professional photos would be the same. And what a boring world that would be! 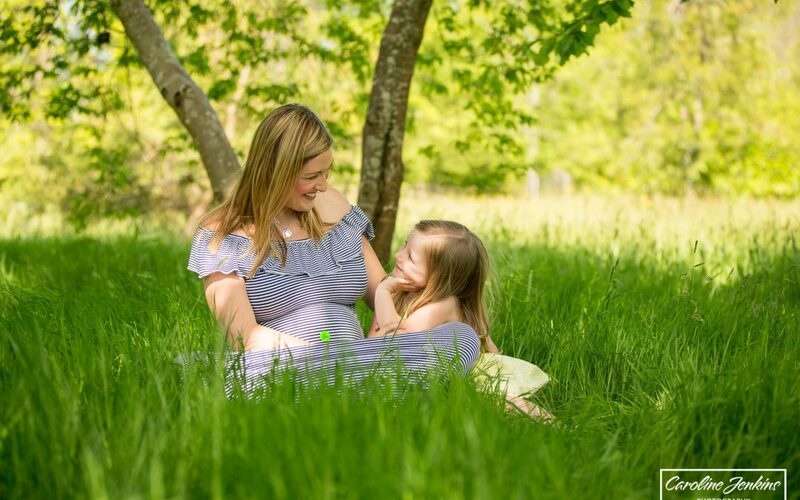 How do I find a Photographer to do a Family Photo Shoot? I personally believe that the most important recommendation for any service is word-of-mouth. If you know somebody who has had a family photo shoot, it’s really important to ask them of their experiences and see their photos. If you don’t like the photos or you don’t like the sounds of their shoot, then maybe that particular photographer isn’t for you! An important question to bear in mind first of all when looking for a photographer, is what type of photos are you after? Do you want studio photos? 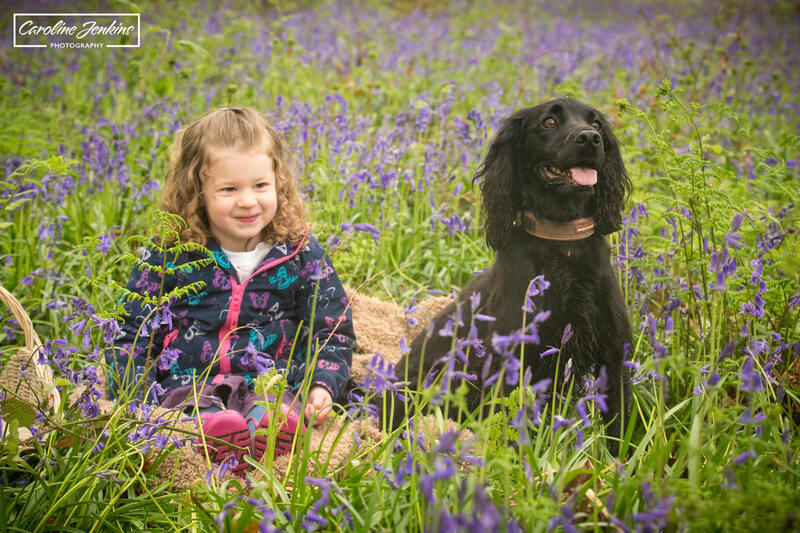 Do you want natural photos in the great outdoors? Do you want documentary photos? Do you want photos taken in your home? All of these are very different styles and will produce exceptionally different results, so it is important to have given it some thought first. Some photographers will be able to offer you studio and outside (if they have the facilities), some photographers choose to spend time in your house and then go outside, whereas others, like me, will focus entirely on being outside come rain or shine! So have a look on google and facebook, read the reviews, read any testimonials and always have a good look at their portfolio. 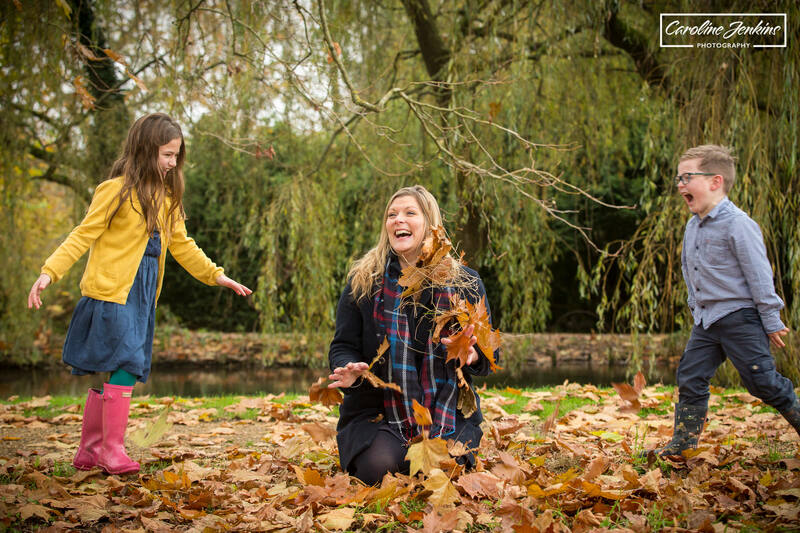 Being a family photographer who works entirely in the outdoors, I can only now advise on family photo shoots in the great outdoors from now on. 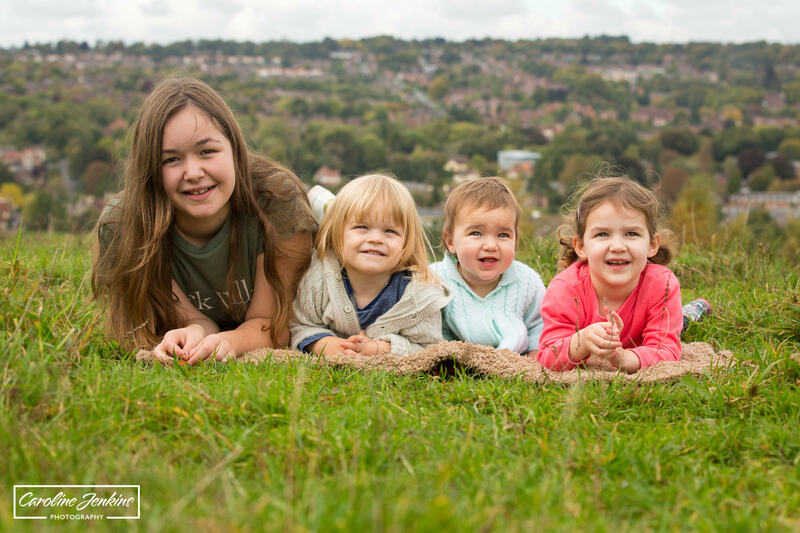 I have no experience in studio photography or documentary photography – both are incredibly talented threads of family photography, but I don’t focus on them. 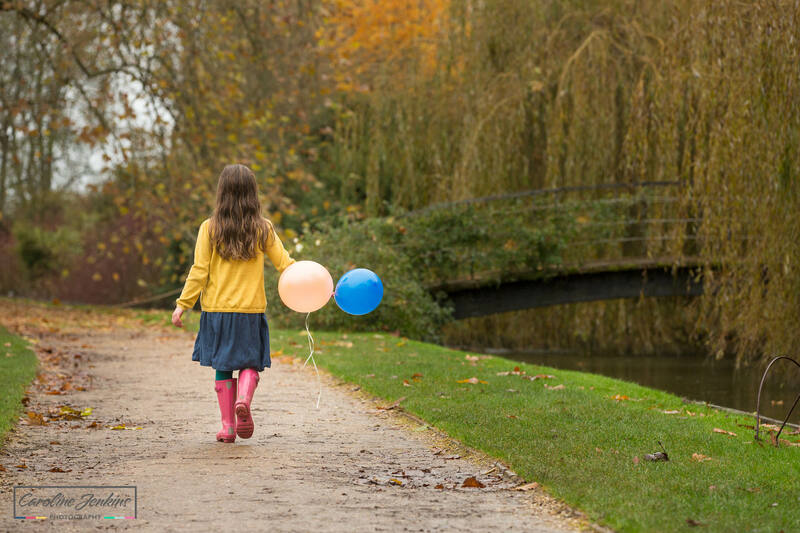 What location should we choose for our Family Photo Shoot? 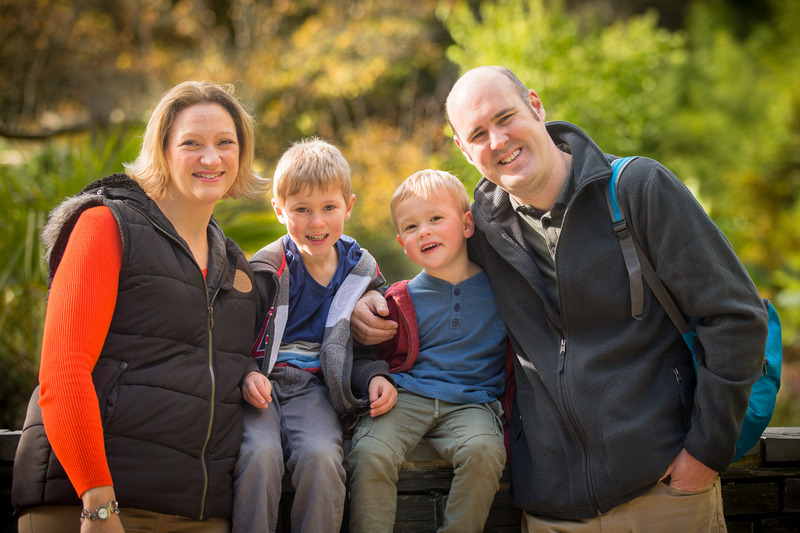 Ok so you have decided that you want to use an outdoor family photographer to shoot your family photo shoot using natural light and in natural surroundings and now you’re wondering about the shoot itself. Many families will worry at this stage that they have to provide all the answers about locations and timings. My advice to you is to relax and please don’t worry. 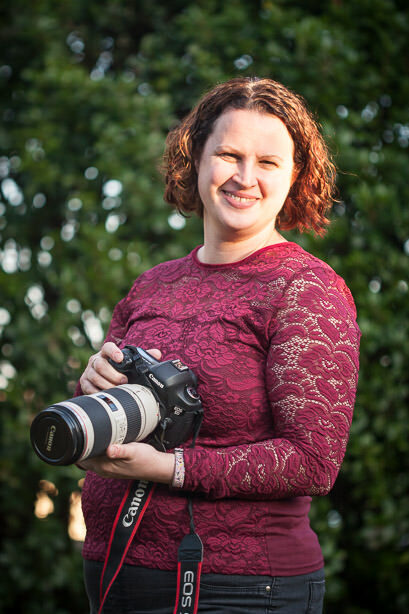 Hopefully you have chosen a photographer who is experienced enough and so will be able to provide you some location options and will take the stress out of planning so that you can just enjoy the process from start to finish. Now some clients like to stipulate a certain location for sentimental reasons. I love this. It makes the shoot seem so much more personal and meaningful in many ways. 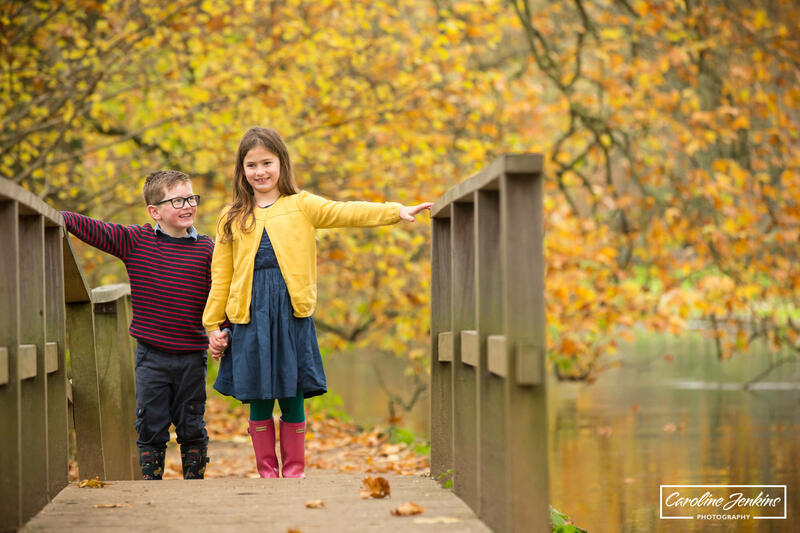 I’ve done quite a few shoots over the past year or so, where the photos are being given as gifts to Grandparents, so it was deemed only appropriate that the photos were taken in a place of sentimental significance. I love hearing how the Grandparents have received the photos when the location itself means so much, let alone the subjects in it! For many families though, the idea of choosing a location can be scary and bewildering. 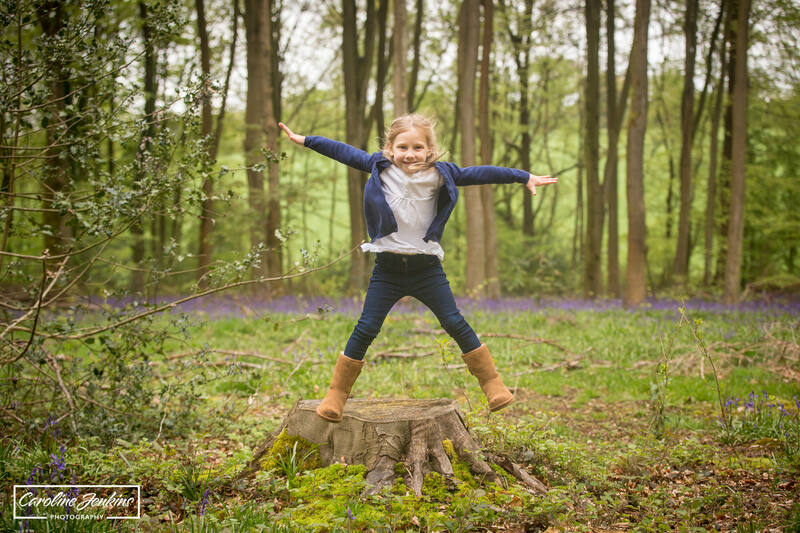 Whenever I receive an initial enquiry from a family, I always ask them to provide me with some information of the children – how old are they, what are they into, are they confident posing and being in front of a camera or do they find that uncomfortable? 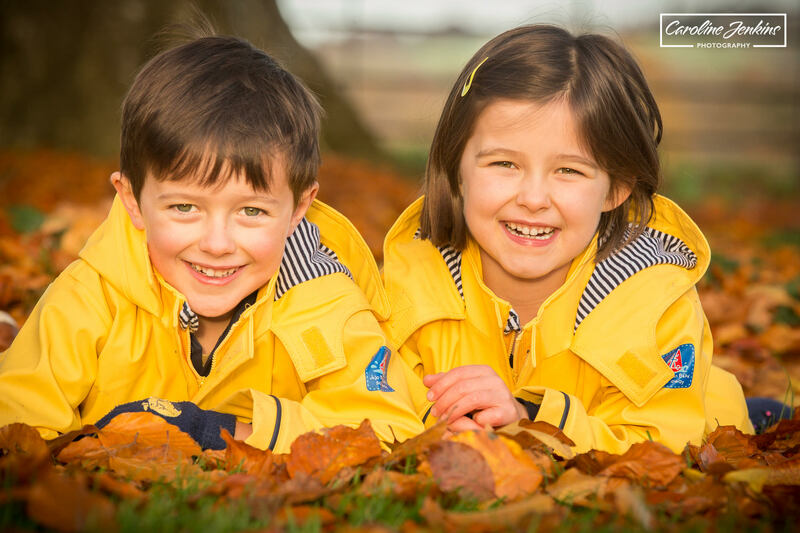 Let’s face it, we all know that if the children are relaxed and happy, then the photos are far more natural and capture so much more of their personalities so this is the result we want to achieve. Once I have found out a bit more information it is far easier to recomend locations based on the needs of the children. 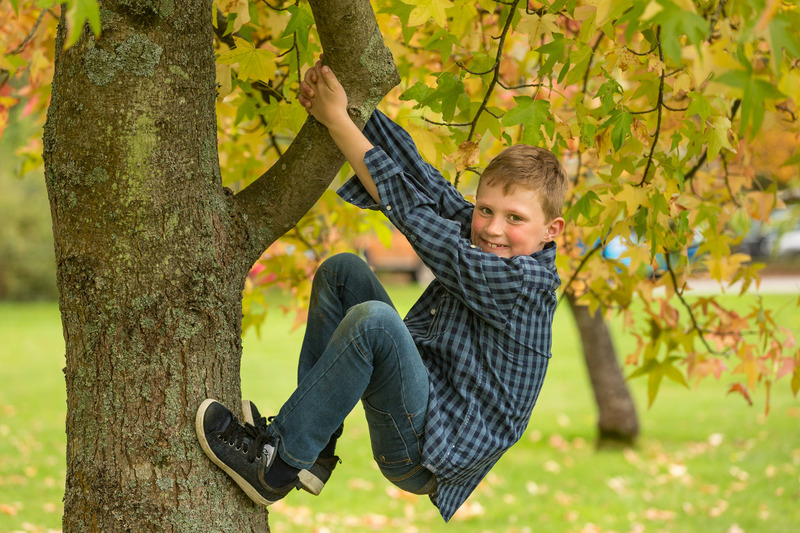 There is no point suggesting a formal gardens if all the children want to do is climb a tree. 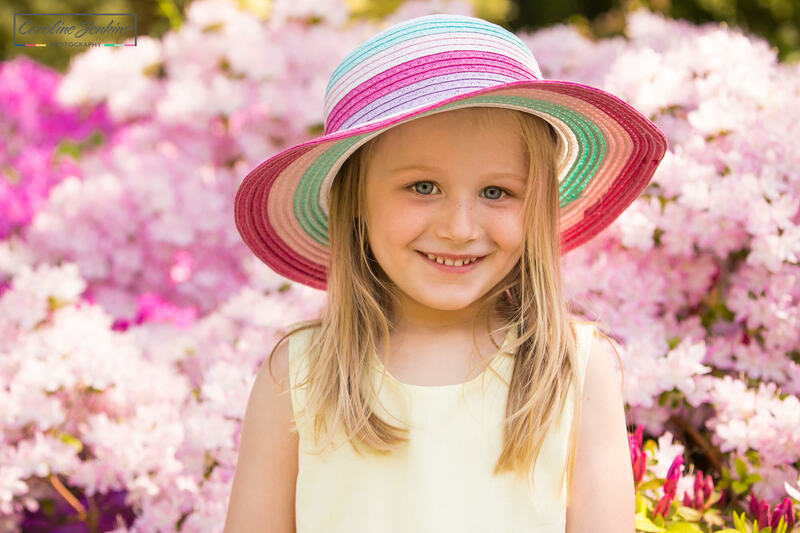 Likewise, if you have a child that is comfortable in front of the camera and you want flowers and colours to pop in your photos, then why not go to a gardens where you know you’ll have the best of both worlds – space to run as well as beautiful colours in the background! What time of day should I book my Family Photo Shoot? 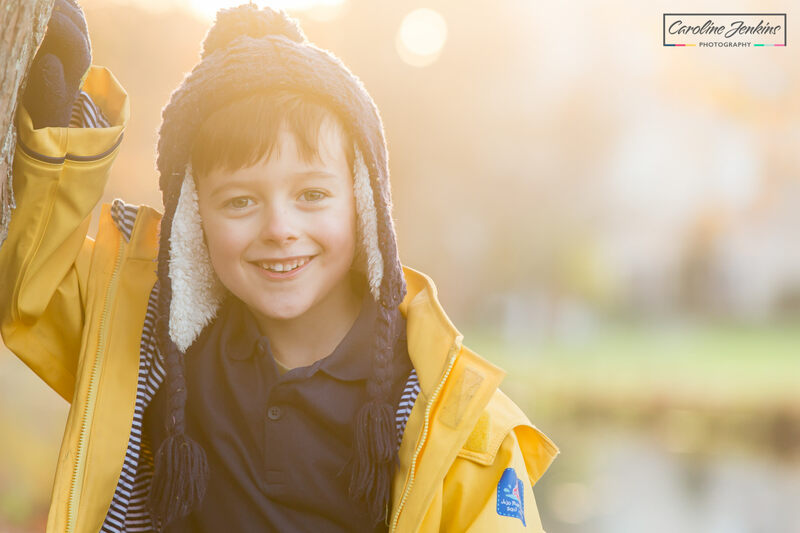 There are several things to bear in mind when deciding upon the time of day to choose a shoot, the first one being the best time of day for your children. Yes, there is no denying that light has a massive part to play when booking an outdoor shoot, but this can be worked around to some degree. Choosing a shoot time when your youngest should be enjoying their nap, or over a meal time when you know your children are liable to get hangry, will rarely end well. So you need to book a time that suits your family, because yet again, a happy and relaxed child will produce far better photos. 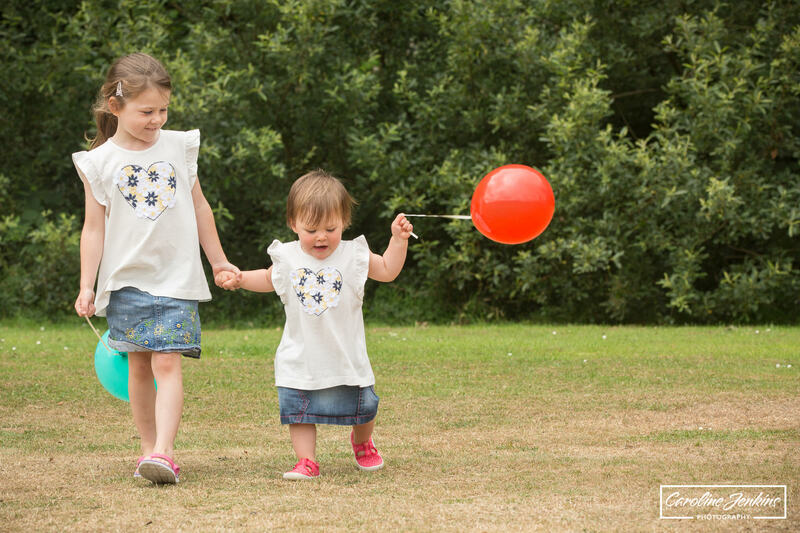 So let’s say for arguments sake that your children will be on good form at any time of the day, firstly congratulations – this is quite an achievement in itself! The photographer should now know that light is a massively important factor to consider. 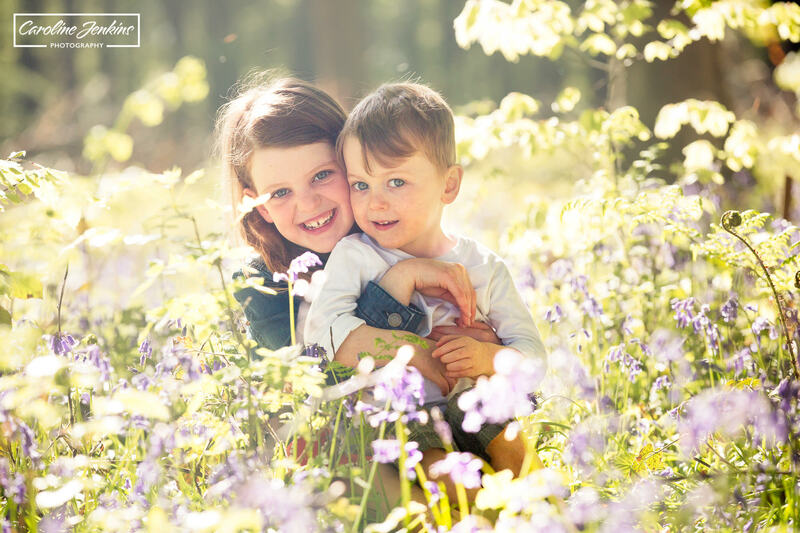 If you are booking a spring or summer shoot, then we will always bear in mind the brightness of the sun at different points in the day. 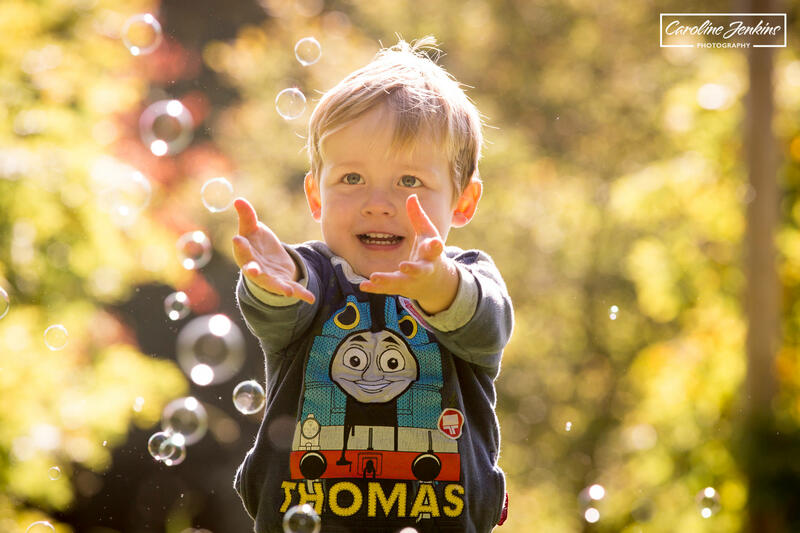 Many people assume that sunshine and a glorious blue sky are the ideal conditions for a family shoot, whereas the sun can actually cause a few headaches in terms of being too bright, causing people to squint or creating harsh shadows, especially around midday. 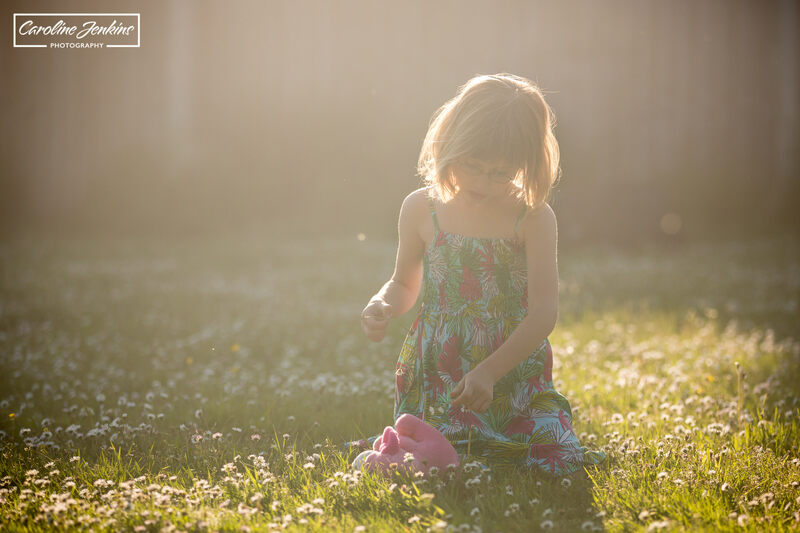 If you want to or need to shoot at this time of day in the spring and summer, then your photographer should bear this in mind and recommend a location where shade is available to provide you with some softer light. This is not something that you should worry about in the slightest – this is the role of us as the photographers. It may just be worth bearing in mind though, especially if they start suggesting hiding out under trees while you’re thinking that being out in the sunshine is the best thing ever! 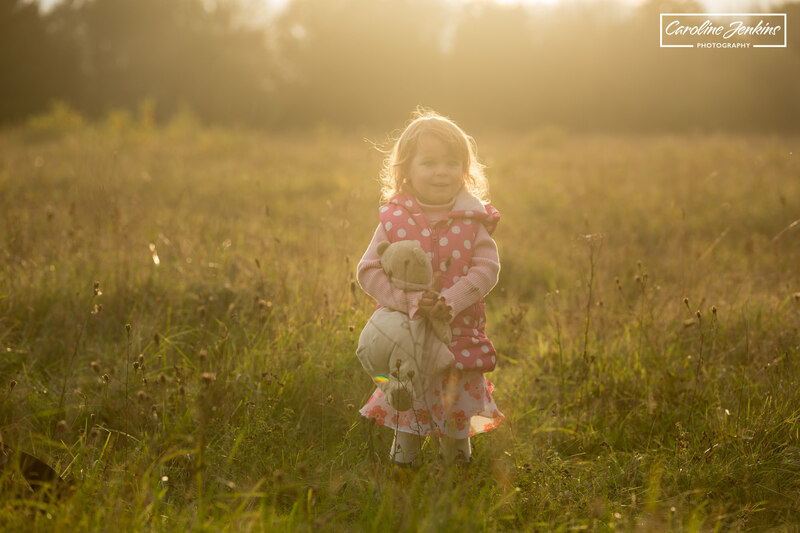 If you are not fussed about a time of day, or if you have older children who can stay up later, then your photographer may suggest shooting in Golden Hour. I have yet to meet a fellow photographer who doesn’t adore shooting at this time of day. It is the hour or so before sunset, when the light is at it’s softest, warmest and most beautiful. It creates absolutely beautiful images, whether it is at 4pm in the winter or 8pm in the summer! What can I expect from my Family Photo Shoot? Now we get to the fun part! 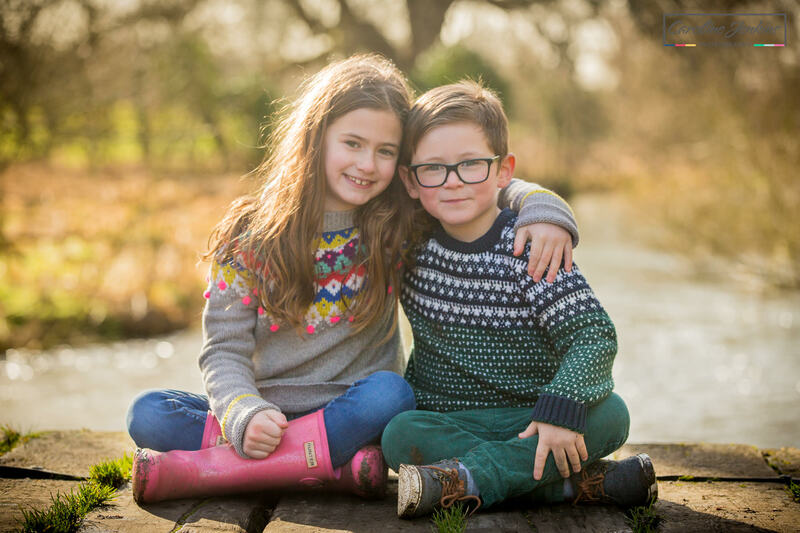 The information I receive about the children and what the parents wants from the photos (posed, natural or a mixture) gives me a huge insight into what I can plan and expect from the shoot, and then prepare the families for. 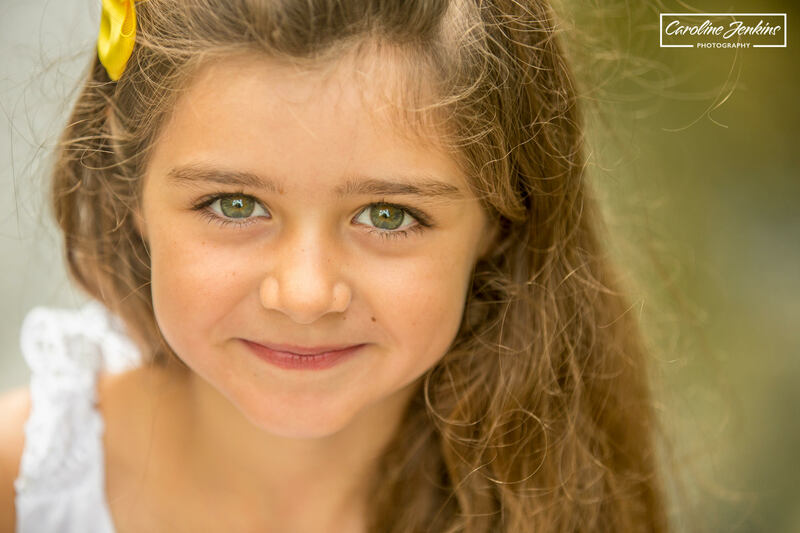 Some children love to pose and play around in front of the camera. They feel perfectly happy and at ease. Others may be a little more reluctant, but can be ‘encouraged’ into this frame of mind if you mention rewards/treats for doing really well (I always ask parental permisson first before handing out special treats, as am more than aware of allergies, intolerances or preferences). 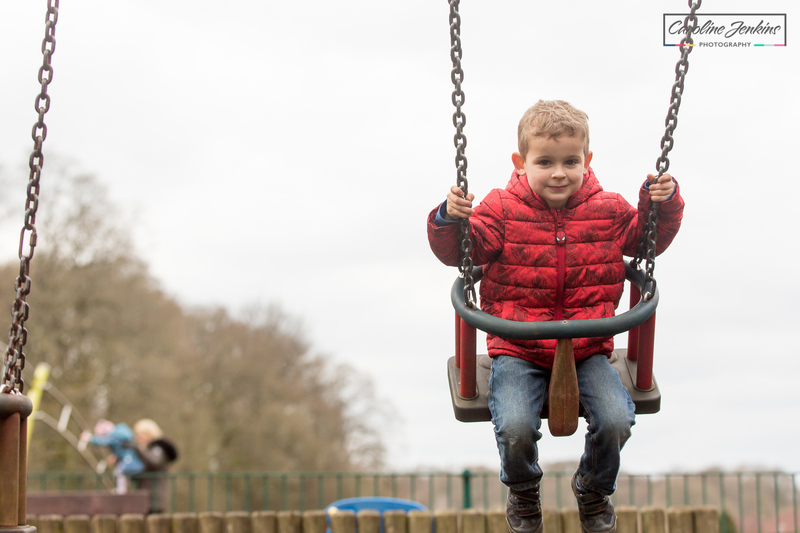 Other children can feel really quite uncomfortable and would far rather play and be themselves than worry about posing. This is where the location itself plays a huge part and where my bag of tricks comes into play! Because we have time on our side in family photo shoots, I always bring along my bag of tricks which contains my trusted bubble machine (I am yet to meet a child who doesn’t love a bubble or two), balloons, glitter and buckets (which work beautifully for giving the children a job to do such as collecting leaves, conkers, petals etc). These props are used for different purposes. 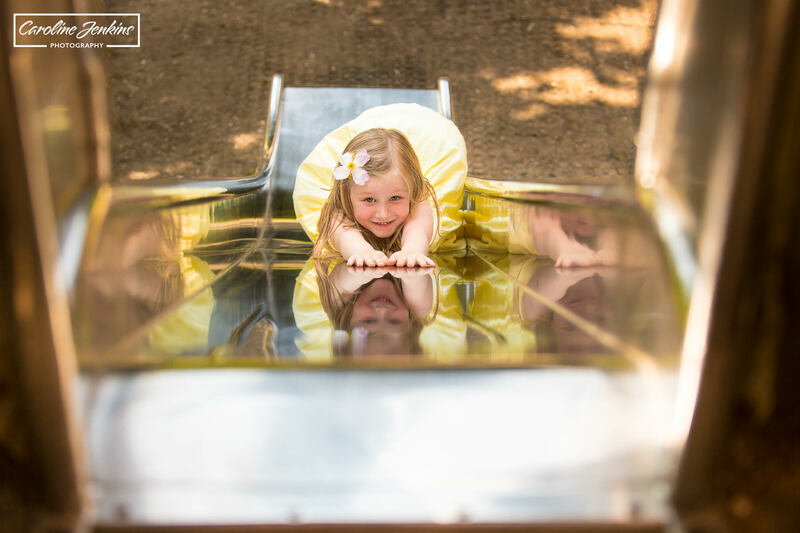 They can provide excellent photo opportunities, but I also find that children tend to forget themselves a little more and relax. 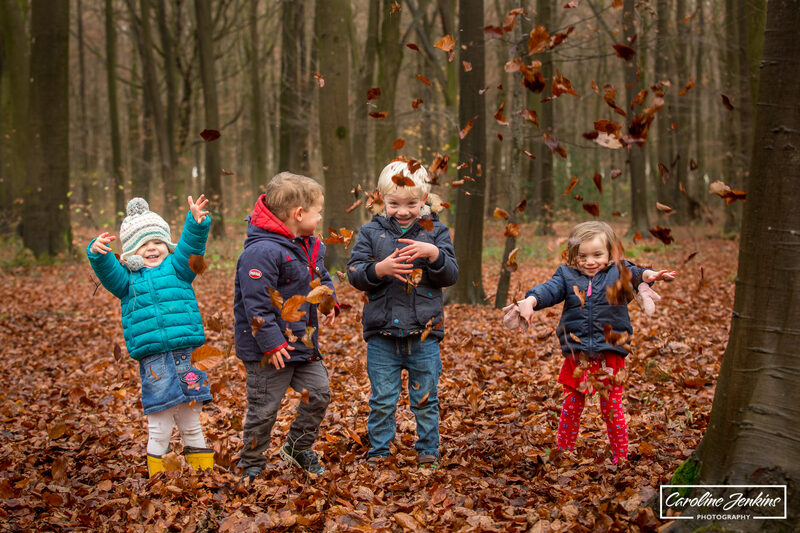 I also really like giving children the opportunity to get as active as possible, whether it is races, climbing trees, going to the park, jumping off things or throwing leaves around in the Autumn. It makes things far more fun, more enjoyable and more relaxed. We tend to do this towards the end of a family photo shoot when the children might be tiring or need things mixing up a bit. If your children are anything like mine, then once they are in a park / up a tree / climbing on various items, it can be difficult to tear them away. 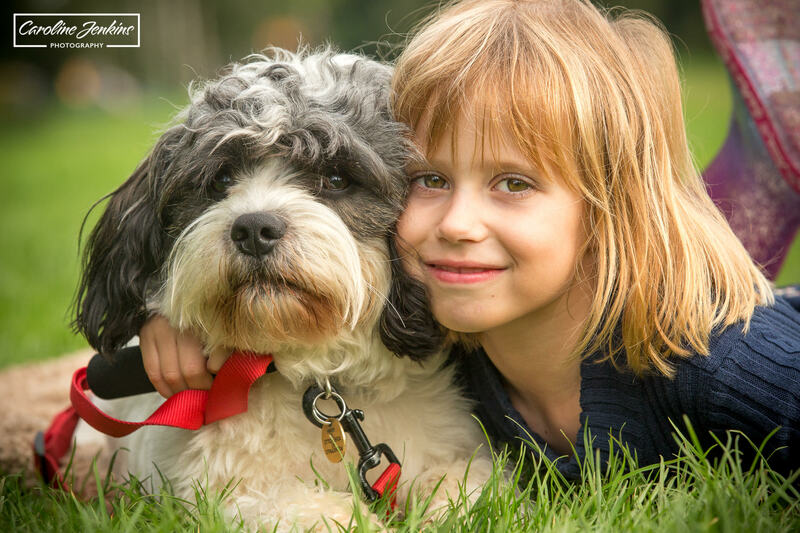 Oh and just as an additional thought – I also love dogs and will welcome them on my family photo shoots. 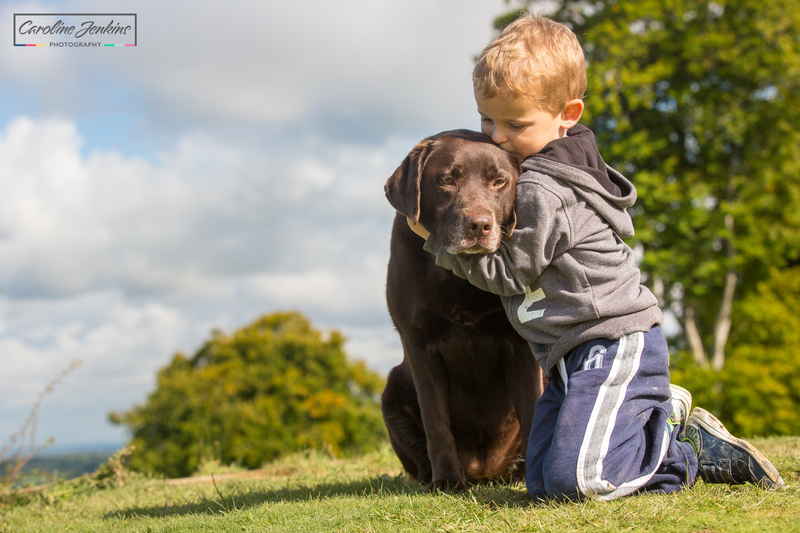 I have a chocolate labrador myself, and she is a massive part of our family! So please feel free to bring them along! If you are interested in booking a shoot and would like some more information on prices, please see my prices page. If this still feels daunting, please feel free to get in touch to discuss anything that is on your mind. I am more than happy to help in any way that I can.